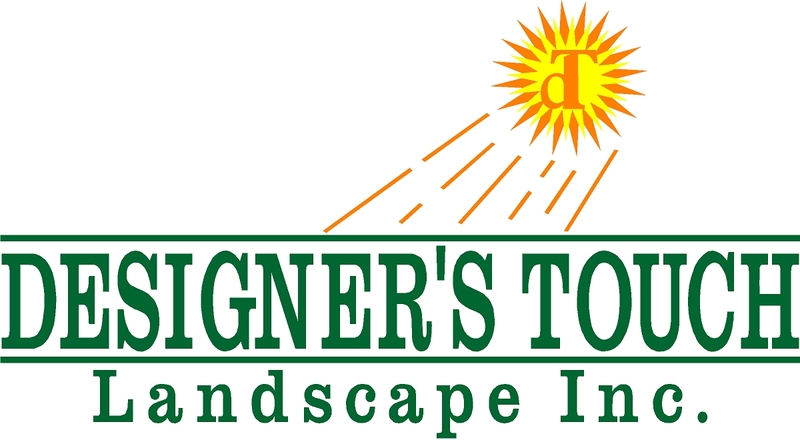 Designer’s Touch Landscape is a family owned and operated business, proud to have served the entire Antelope Valley (Lancaster, Palmdale, Quartz Hill) and surrounding areas since 1991. Our business has been built over the last 21 years on repeat customers, who have found our work done to their complete satisfaction, time and time again. 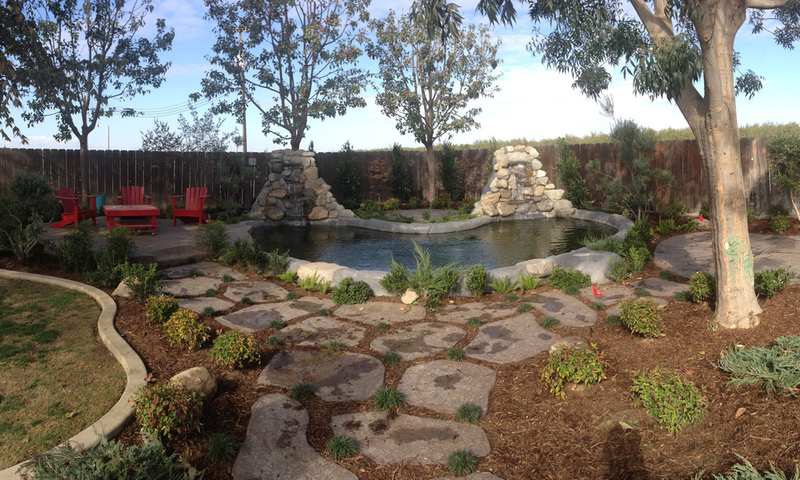 We specialize in custom landscape designs, from hardscape to softscape, with customer satisfaction being our number one goal. The design of your landscape is as important to us as it is to you. We will aid you in the design details from start to finish. In addition to our custom landscape design, we offer lawn service for both residential and commercial properties. Our wide range of services and specialized staff allow us to meet your needs and exceed your expectations consistently. Please take at look at some of our work in the gallery, and give us a call for a free estimate. Military and police discounts are available. All major credit cards accepted.